Harriet Brown premieres his video for “Driver’s Seat” via Complex. Nick Waterhouse premieres his new single, “Song For Winners” via Consequence of Sound. 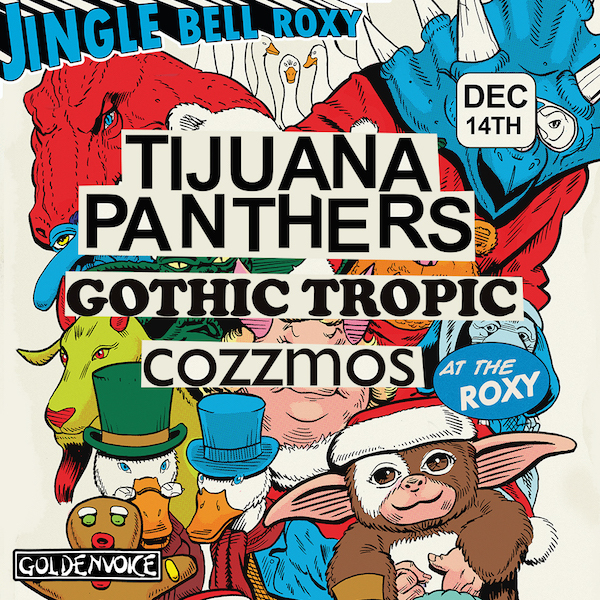 Tijuana Panthers are playing The Roxy tonight in Los Angeles. Harriet Brown premieres his new single “Shower Up, Saddle Up” via The Fader. Ric Wilson premieres the video for “Sinner” via Okayplayer. 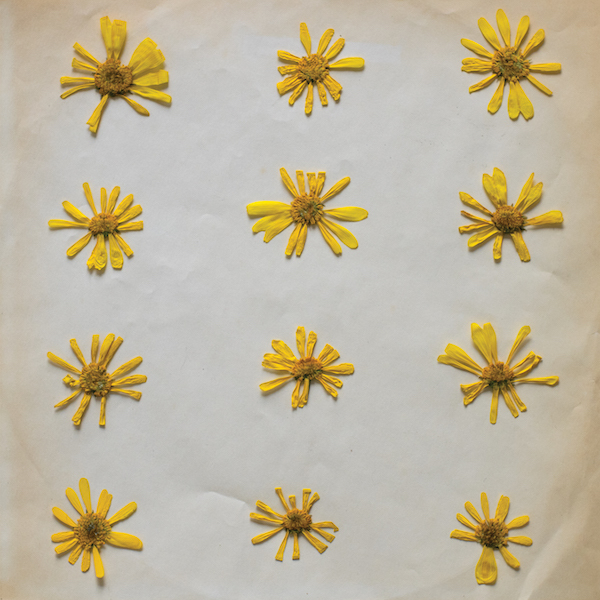 The Molochs premiere their new album, Flowers in the Spring, early via Hype Machine. Harriet Brown premieres his video for “Bag Away” via Flaunt Magazine. 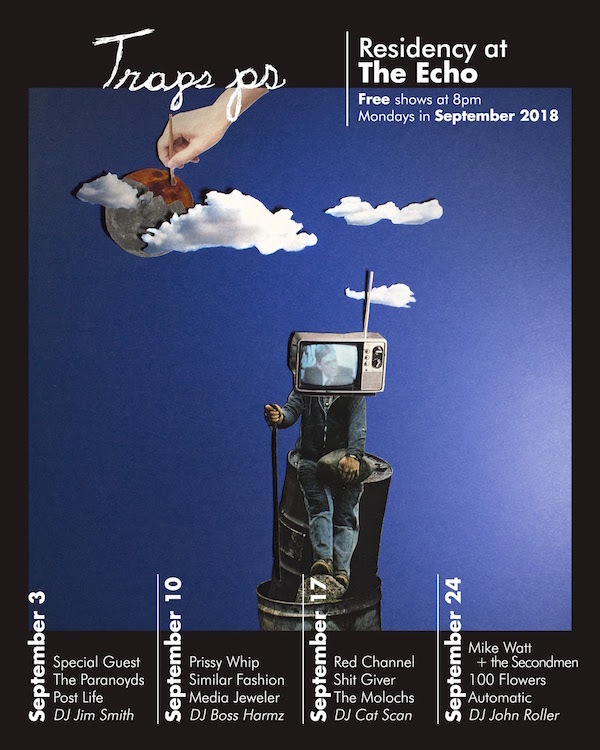 Traps PS are playing a residency at The Echo in Echo Park, CA every Monday night in September. All shows are free. Mint Field are playing Pitchfork Paris Avant-Garde on October 31.